How has it been a year already? 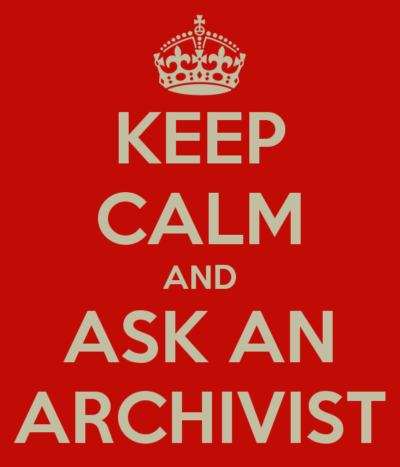 I admit that #AskAnArchivist Day jumped up on me this year. We had a major event going on here at the City of Coquitlam, so I wasn’t able to follow the entire day, but I caught up once the flurry of activity died down. 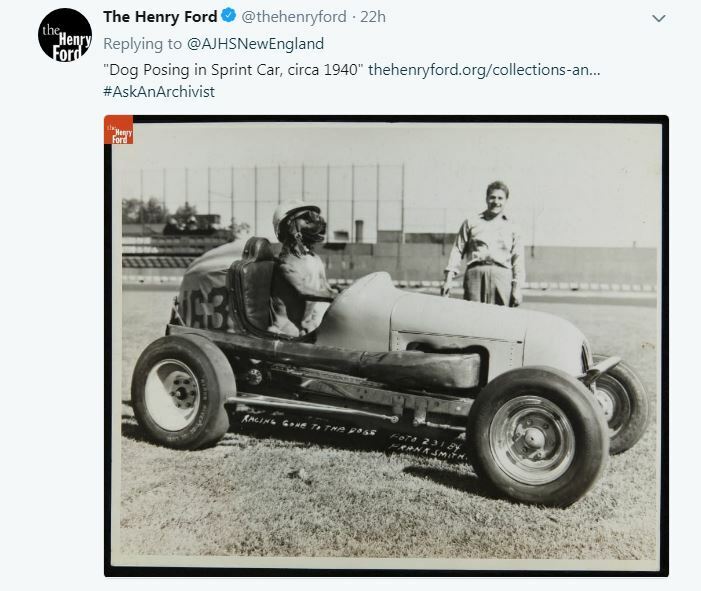 I love the idea of #AskAnArchivist, but I do feel like it ends up being more of an opportunity for archivists to nerd out together rather than an opportunity for the public to ask questions. However, I am choosing not to take a cynical view and enjoy the day for what it is. And in all honesty, I love a good opportunity to nerd out with my colleagues! As I have for the past few years, below I will share my highlights from the day. 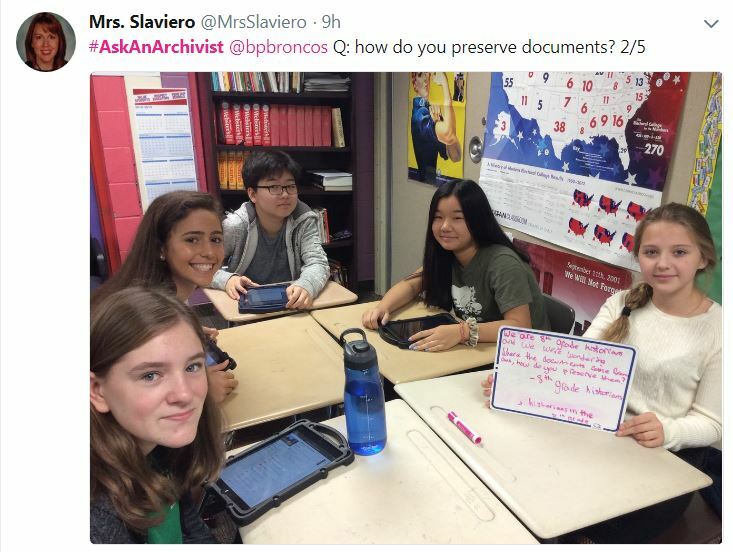 The best thing I saw yesterday was that a teacher from a middle school in Michigan was getting her students to ask questions and engage with the archivists. 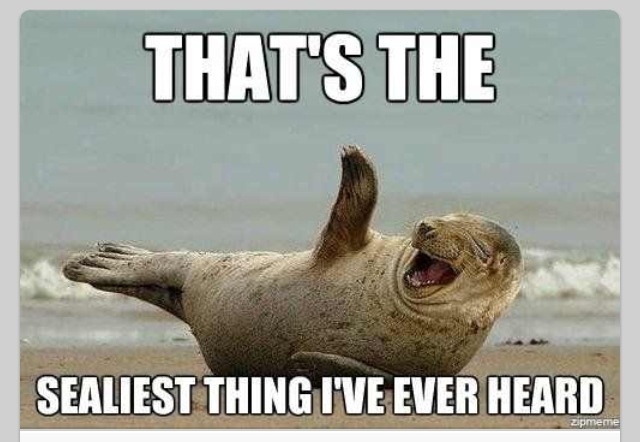 Nice one, Mrs. Slaviero! What more could we ask for? The students from Boulan Park Middle School asked about what our job is like, how they might become archivists, and about how we preserve records. 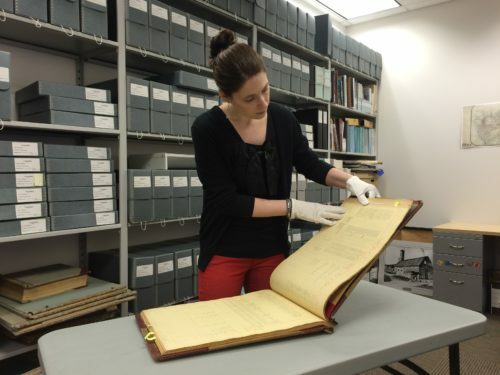 What I love most is that the students got answers from archives all over North America, including the US National Archives. How often do 8th graders get to interact with government institutions in such a personal way? 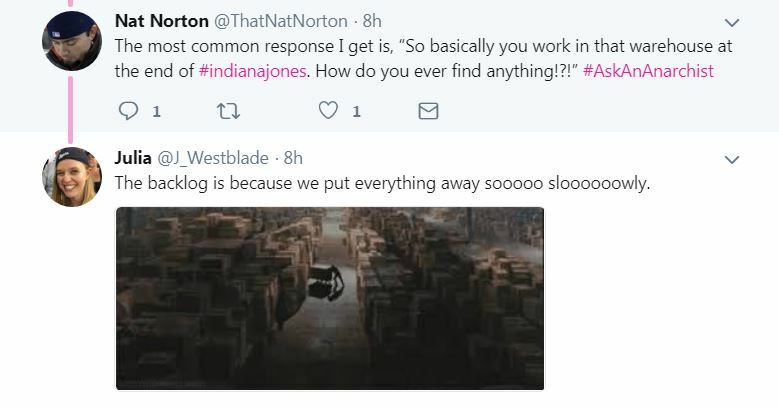 Say what you will about Twitter (most of the time I hate it), but sometimes, it’s really special. 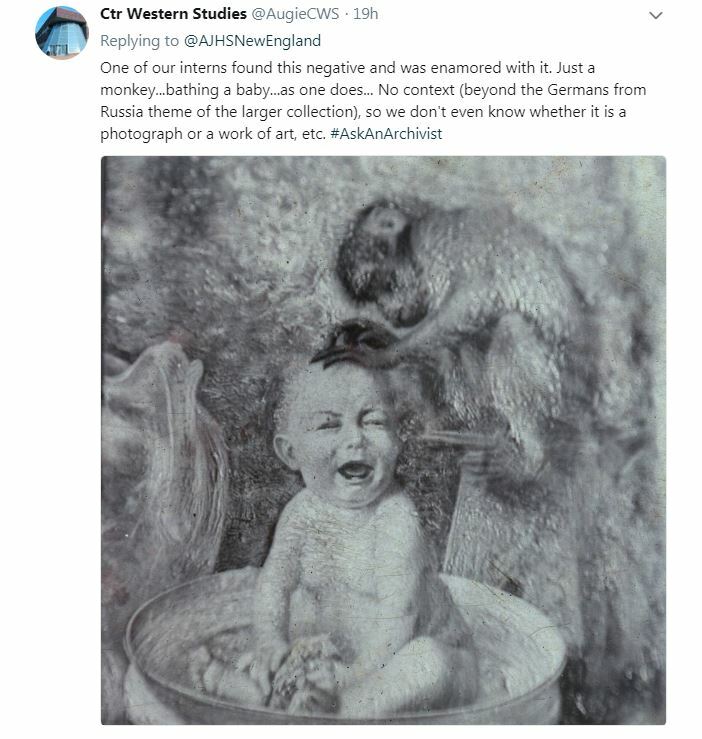 What’s the Scariest/Creepiest Thing in Your Holdings? With Hallowe’en on the horizon, there were several versions of this question posed yesterday. 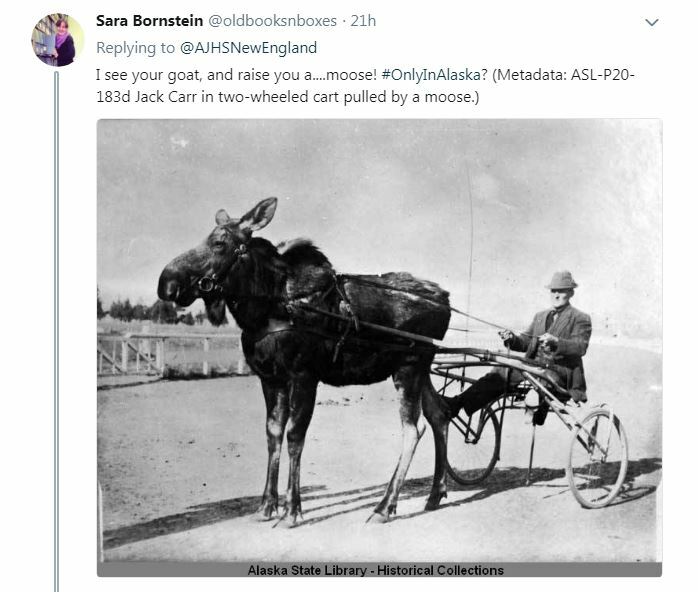 I loved this line of questioning because I think it dispels a lot of the myths of archives as a monotonous series of administrative records that are filed in meticulous order. 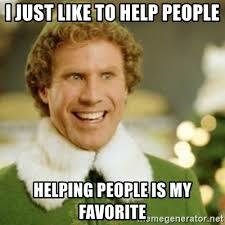 I do think that sometimes this is what people think my job entails. 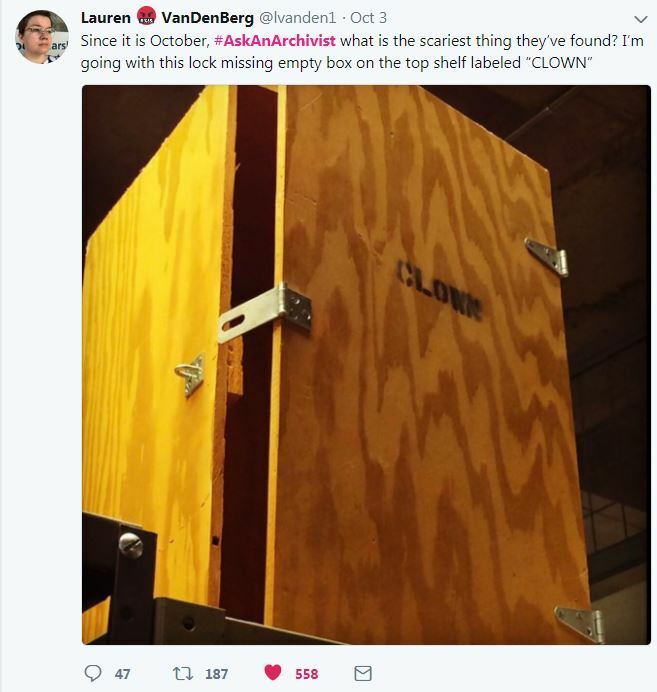 Spoiler – archives have really cool records! Although, I am not sure that I would like to share my office with the empty box of clown (where did the clown go? Why only one clown? Or is that better?) 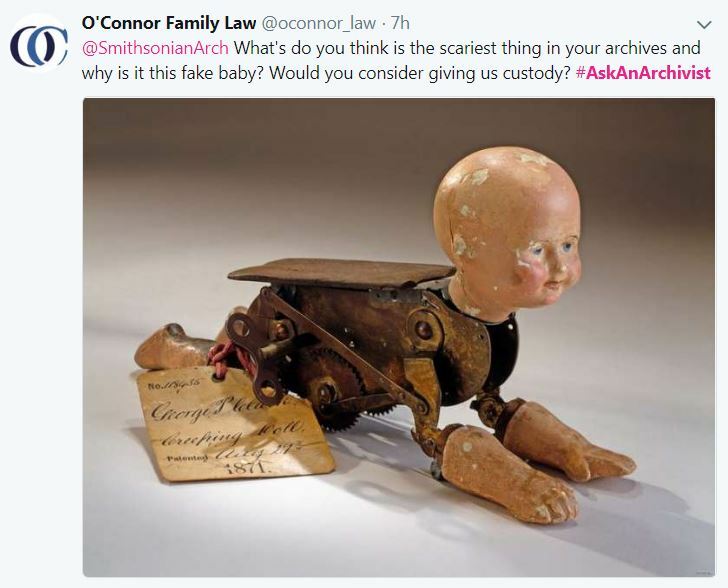 or this creepy baby toy – would this have been a toy? Let’s hope not. This is a question I get asked quite regularly and I am in agreement with @UofLLibraries. Gloves for photos, no gloves for paper. Clean hands all the way. 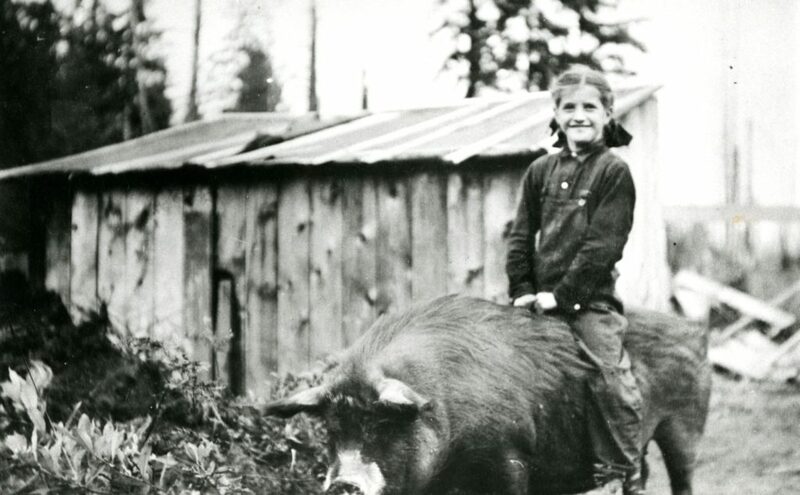 What would #AskAnArchivist Day be without animal photos? 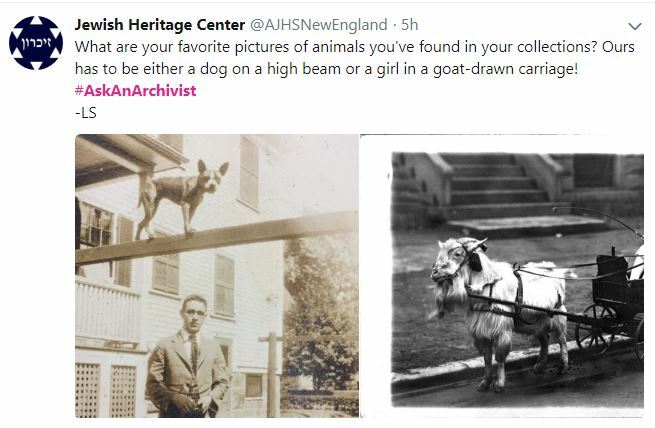 In addition to the ubiquitous cat pictures, @AJHSNewEngland asked a question about animal photos and boy did the interwebs archivists deliver. I think that’s a good place to leave it. 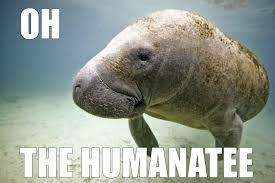 Wait…one more….